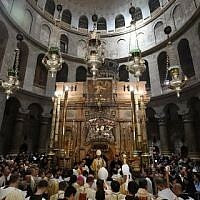 “This is an amazing event, and anyone who has not experienced it cannot understand the emotions. 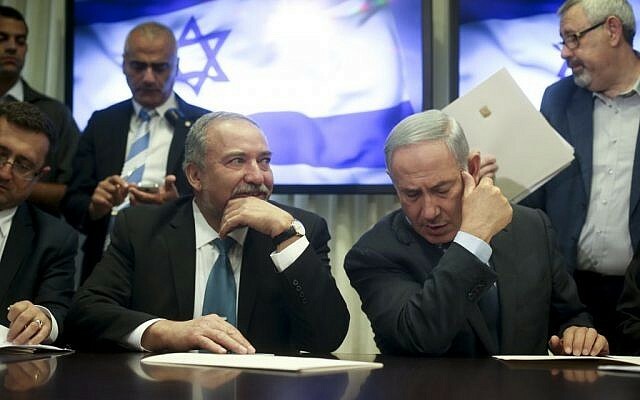 I intend to run next year,” newly elected Jerusalem Mayor Moshe Lion told the crowds at the event. 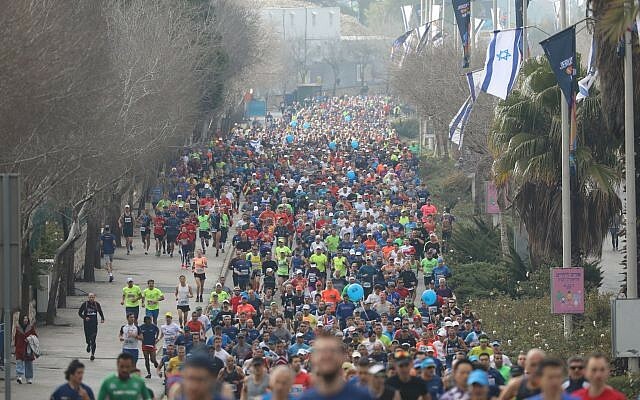 Hundreds of police, Border Police and security officers were deployed to Jerusalem’s streets, to keep the public safe and to direct traffic during and after the marathon. 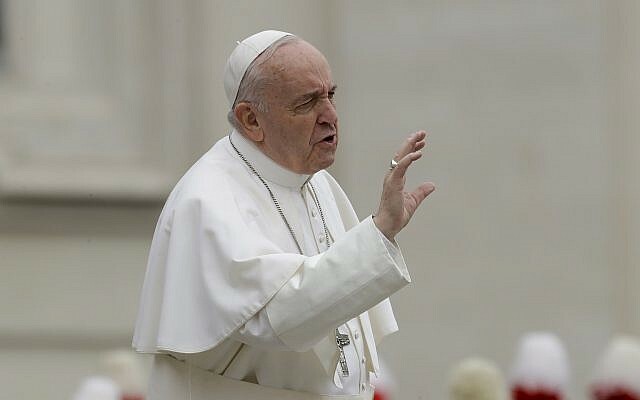 The hotels in the capital were full to maximum capacity ahead of the event, Channel 12 news reported. 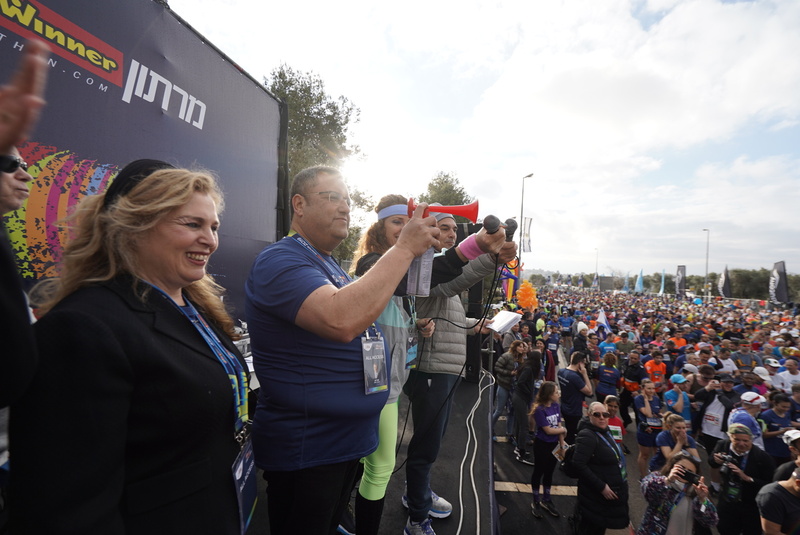 Many Jerusalem streets were closed from 5:30 a.m. and scheduled to reopen at 2:30 p.m., with runners set to participate in six courses — the full marathon (42.2 km), half-marathon (21.1 km), 10 km, 5 km, family race (1.7 km), and community race (800 meters) for people with special needs. 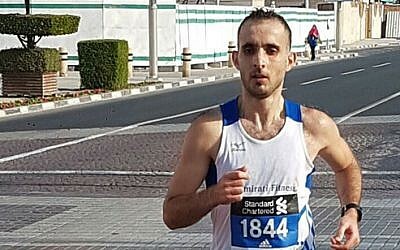 Jerusalem hoisted a Syrian flag near the Knesset on the route of the annual race in case Damascus-born Hasan Aljijakli, a Syrian runner, shows up to take part in the event. Aljijakli, who has lived in the United Arab Emirates and the Netherlands, registered for the race but, according to a report on the Ynet news site, has yet to pick up his runner’s kit. 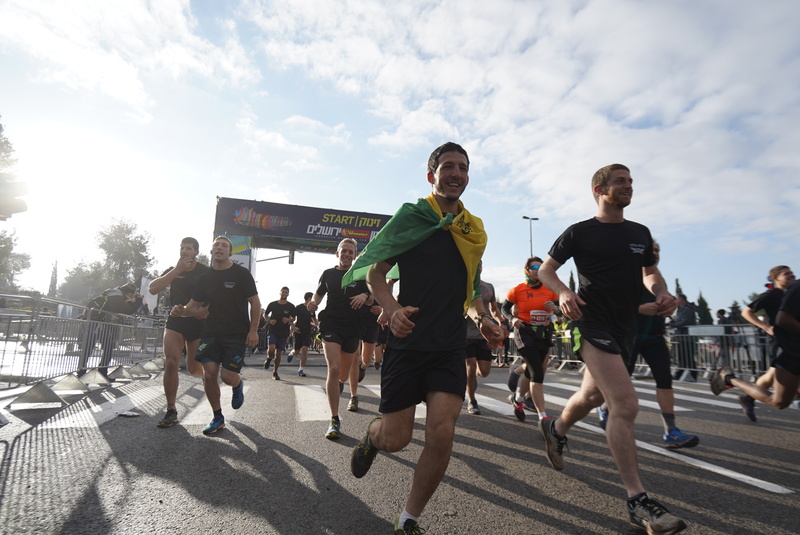 “In the past 24 hours, 80 flags from the 80 countries from which the runners have come to run have been raised on the streets of Jerusalem,” Lion told Ynet, which showed the Syrian flag flying. More than 35,000 runners from 72 different countries participated in last year’s marathon events, with Kenyan runners Kipkogey Shadrack winning the men’s race and Emily Chepkemoi Samoei the women’s. 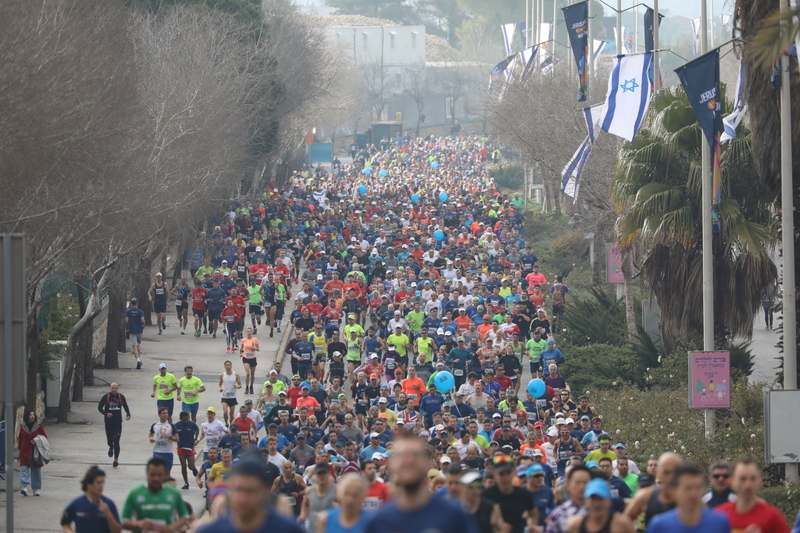 The Tel Aviv Marathon in February attracted an estimated 40,000 runners, including 2,500 from abroad.